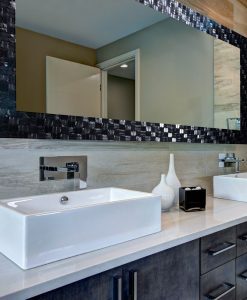 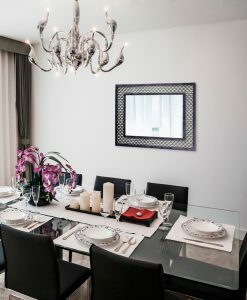 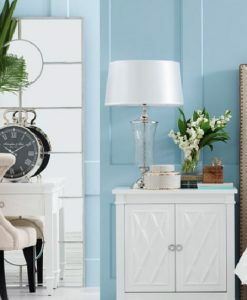 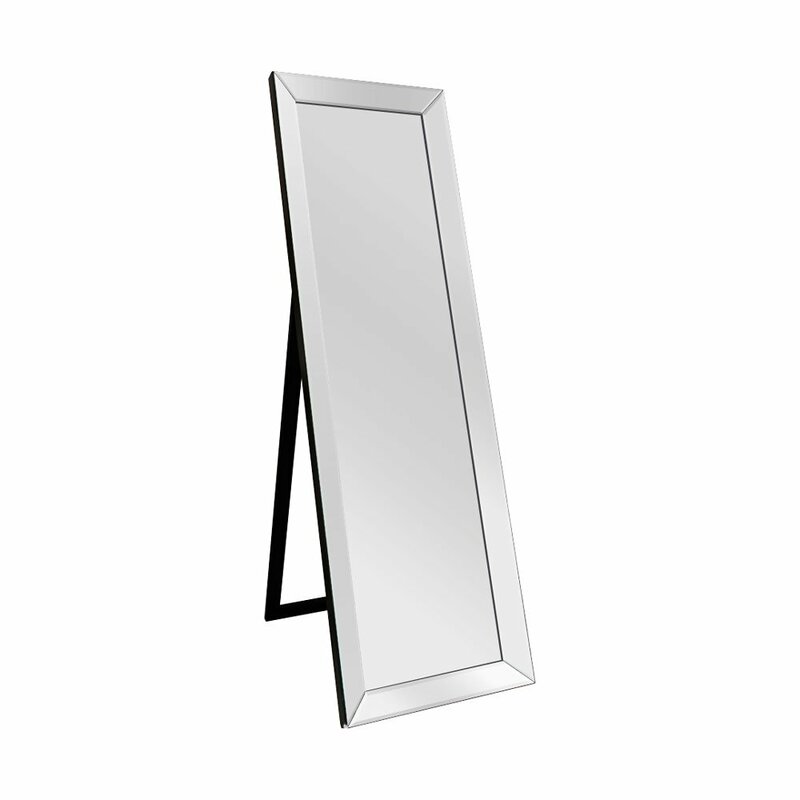 Provide a bright and glossy look to your interior with the Destiny Silver Cheval Mirror. 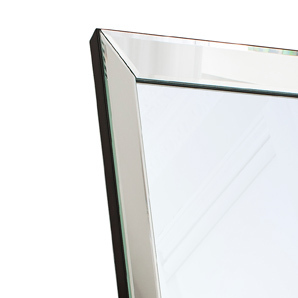 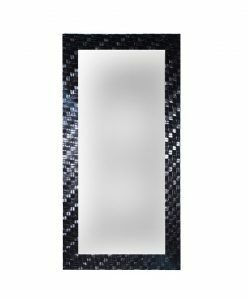 This all glass full-length mirror comes with individual bevelled panels as its frame. This creates the illusion that the mirror is going inward towards the centre. 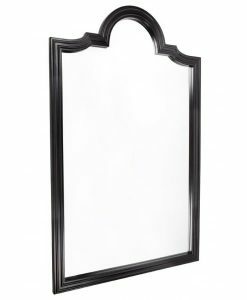 The black A-frame stand provides good support to the whole structure, holding the mirror at the perfect angle for dressing. 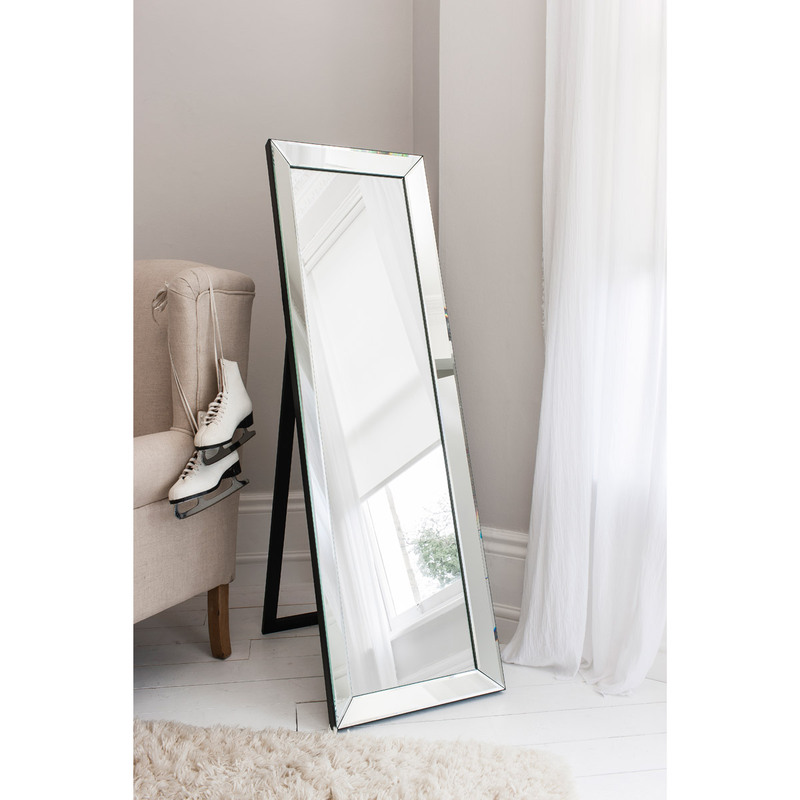 The stand also makes it easy to move the mirror and place it elsewhere in the room where required. 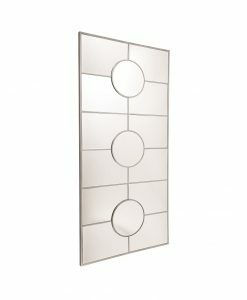 The Destiny Silver Cheval Mirror would be apt for homes that are decorated in both contemporary and modern style. 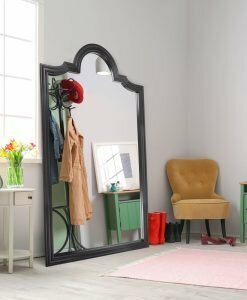 Because of the bright and airy look of the mirror, it would look good in small rooms as it can create the illusion of space. 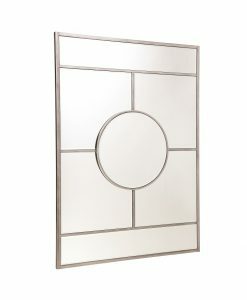 Classic and simple in appearance, the Destiny Silver Cheval Mirror is sure to add a style statement to your interiors. 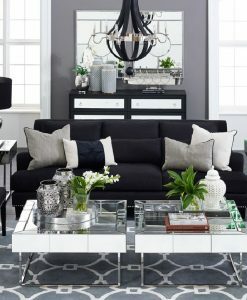 Be inspired by our designs and have fun in creating a style that is uniquely yours. 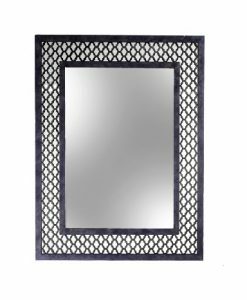 We will email you back your photo with the mirror on your wall.